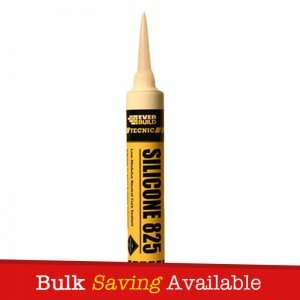 Sika Plastix 22A is a premium grade low modulus, neutral curing silicone sealant suitable for many construction and industrial applications but particularly suited for all glazing, façade and roofline applications. Perimeter pointing around uPVC, wood, aluminium and all other types of window and door frames. Excellent primerless adhesion to all common building substrates, porous and non-porous. 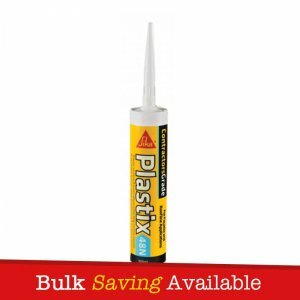 Sika Plastix 22A is a premium grade low modulus, neutral curing silicone sealant suitable for many construction and industrial applications but particularly suited for all glazing, façade and roofline applications. 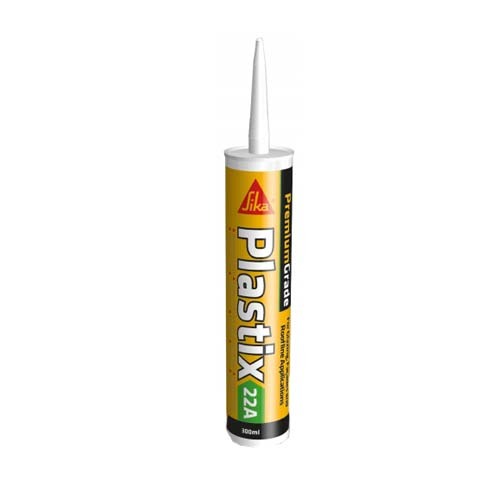 Plastix 22A can be used for perimeter pointing around uPVC, wood, aluminium and all other types of window and door frames. Excellent primerless adhesion to all common building substrates, porous and non-porous. – Perimeter pointing around uPVC, wood, aluminium and all other types of window and door frames. – Weather sealing and joint sealing of aluminium glazing systems, curtain walling and pre-formed façade panels. – General glazing sealing and draught proofing including repair work over existing sealant. – Parapet and roofline weather sealing. – Glass to glass and glass to aluminium sealing. 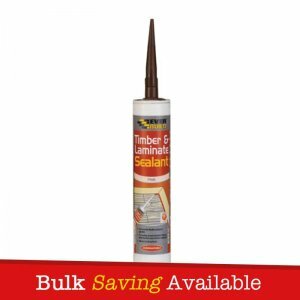 – Sealing soft metals such as lead, brass, copper and zinc. – Industrial sealing applications, coated metals, anodized aluminium and stainless steel. – General maintenance sealing of cars, caravans, mobile homes and boats. 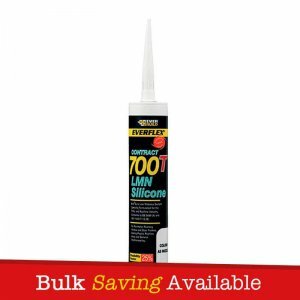 – Excellent primerless adhesion to all common building substrates, porous and non-porous. – Internal and External use. – Low dirt pick up. – Excellent break off and tooling. – Excellent flexibility +/- 25%. – Service temperature resistance (-50oC to +150oC). 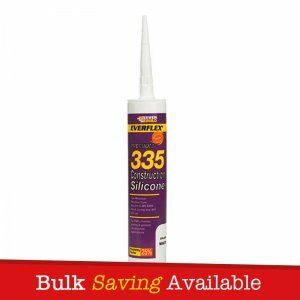 – Suitable for use with glass, lead, polycarbonate, and acrylic sheets. 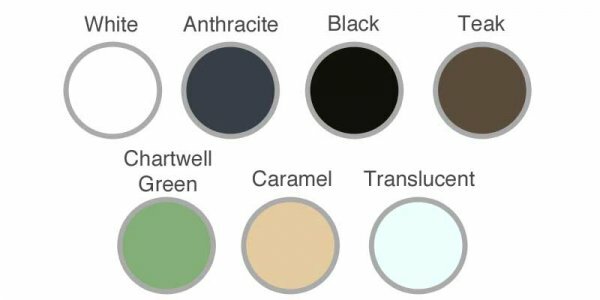 – Certified for façade, glazing, cold climate and sanitary applications under EN15651.